Dean Stoneman is one of Britain’s most talented young racing drivers. A former FIA Formula 2 champion, GP3 racer and Red Bull Junior Driver, he’s delivered race-winning performances in almost every series he’s competed in and this year will make the move up to Indy Lights with Andretti in the USA. 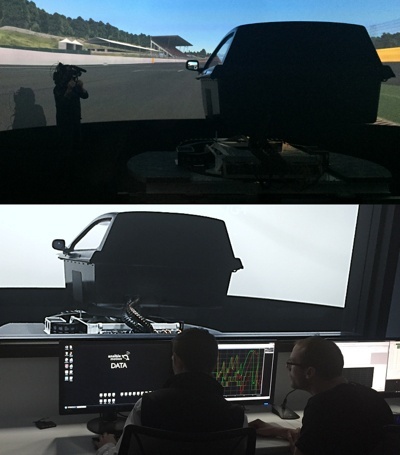 He’s also an experienced test driver, with extensive simulator experience at the very highest level with Williams Advanced Engineering and the Red Bull F1 simulator.